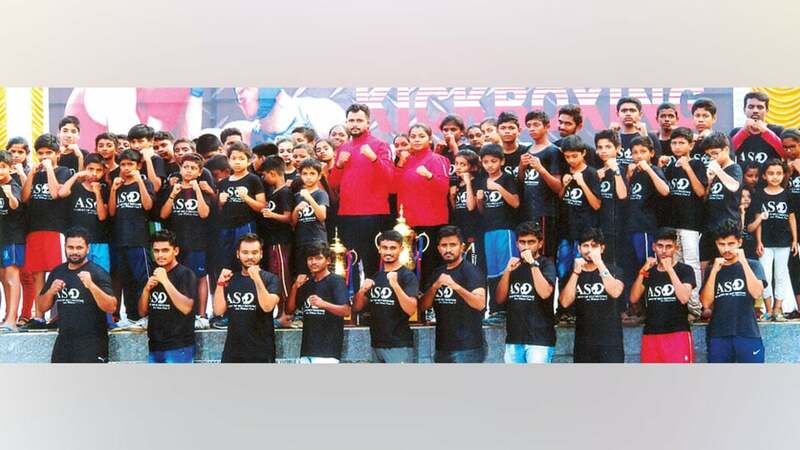 De Paul Public School of Mysuru won the overall championship in the 2nd State Level Inter-Club Kickboxing Fight Fest held recently at Capitol Public School in Mysuru. The event was organised by Academy of Self Defense. Fighters from 10 schools including Mysore Public School, Delhi Public School, Capitol Public School, Mahajana Public School and Podar International School participated in the championship. Capitol Public School team ended up as first runner up and Mahajana Public School emerged as second runner-up. The inauguration of the fight fest was done by MP Pratap Simha. SAK Vice Chairman Mir Roshan Ali was the Guest of Honour. Former Minister S.A. Ramdas, Social Impactors Forum Founder Swathi Mahesh Keerthipati, Mysuru District Congress Committee Vice President Shoib Mohammed and others were present.